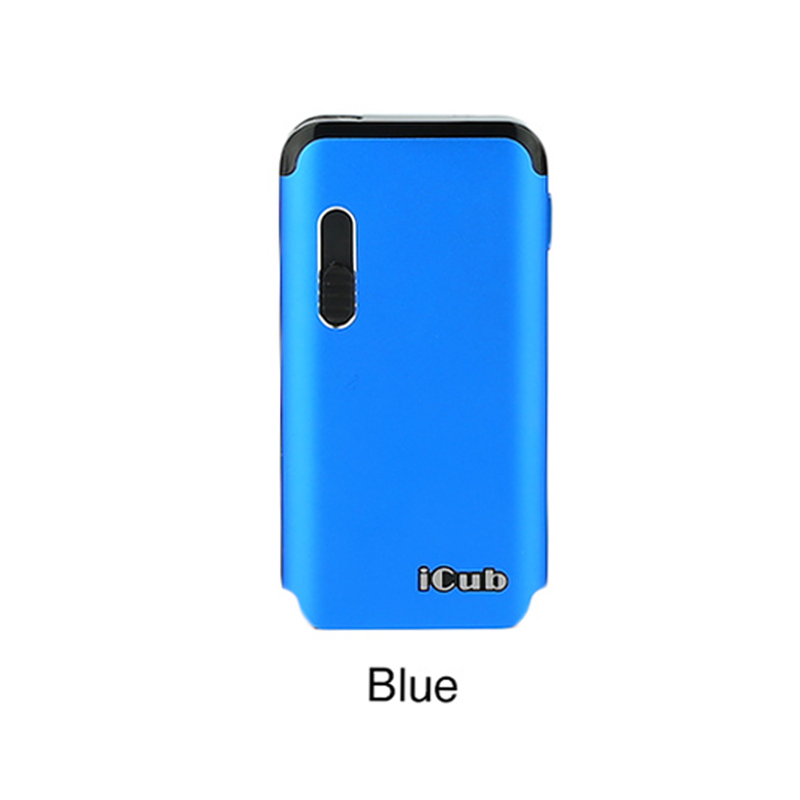 Introducing the iCub V2.0 Pod Battery to you! iCub V2.0 is a new generation of iCub series. 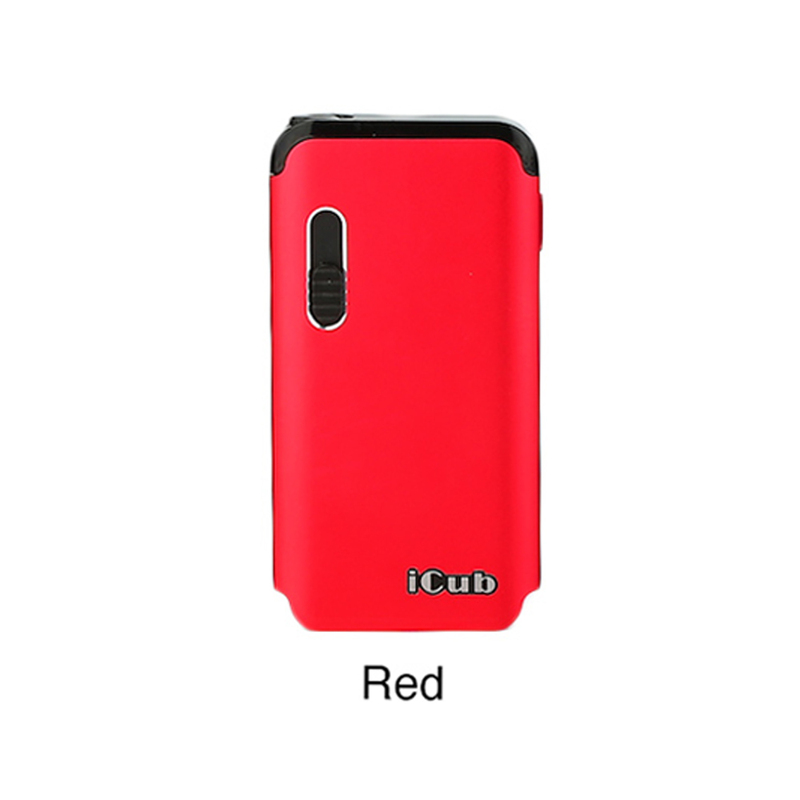 It adopts innovative vape modes of "press-button-to-vape" and "draw-activated vape". 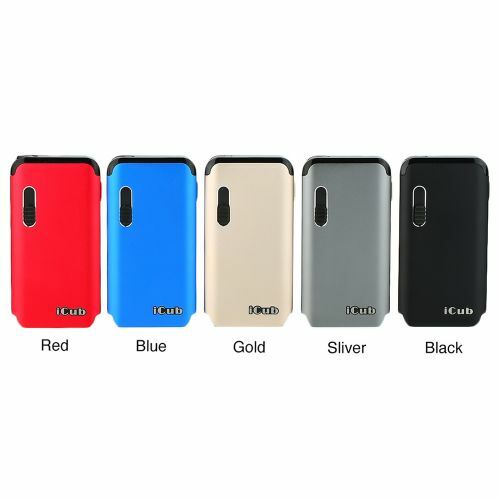 You can easily switch between these modes via clicking the button. 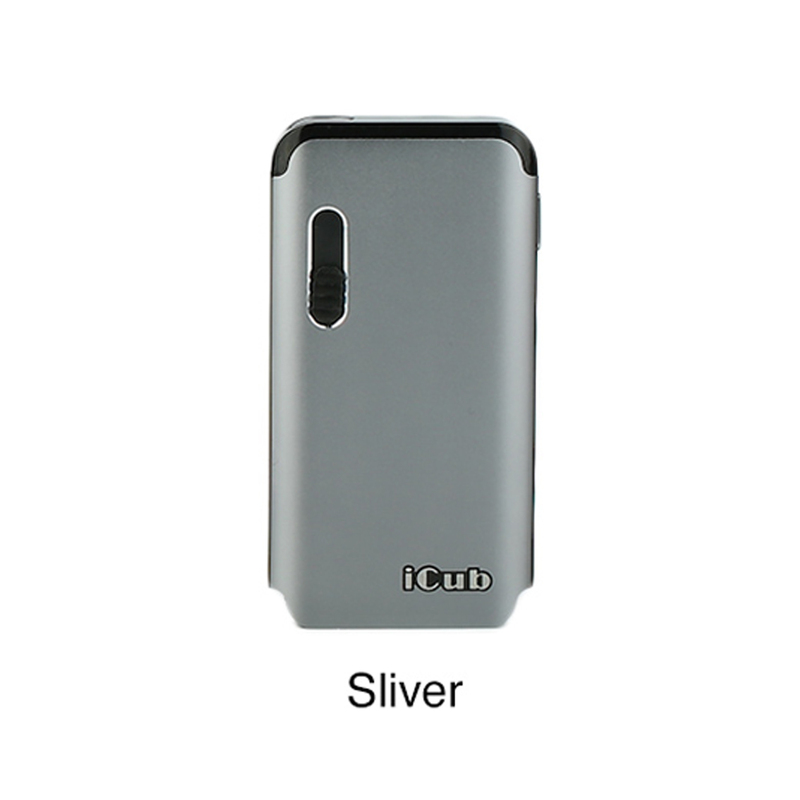 The iCub 2 shares the shape of a card case, making it so slim and portable in palms. 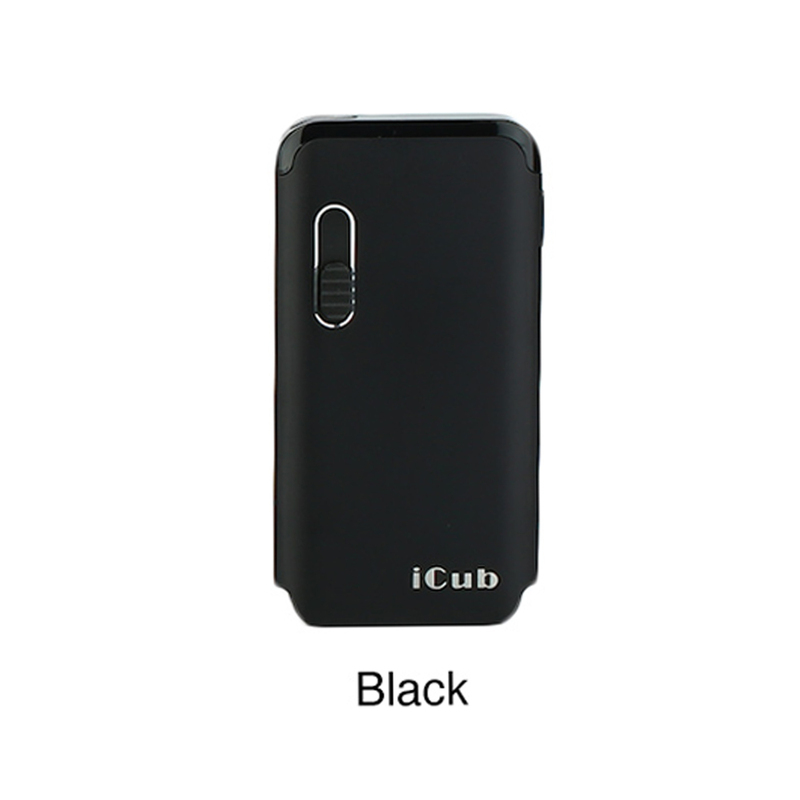 The iCub V2.0 comes with 450mAh built-in battery. 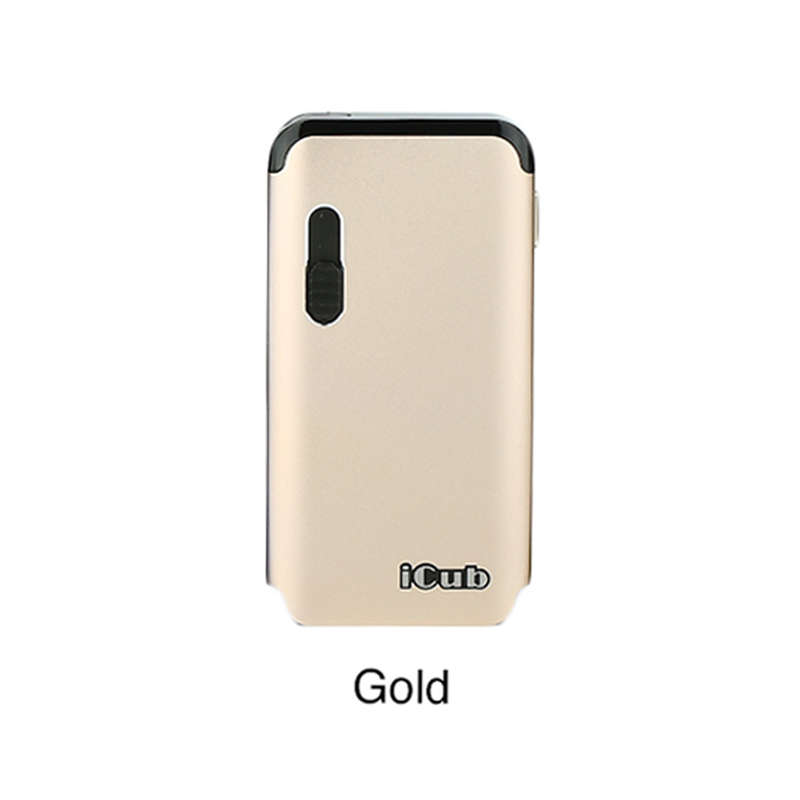 Best for your on-the-go vape!